Past08_12_Dellamarie Parrilli — Walter Wickiser Gallery, Inc. 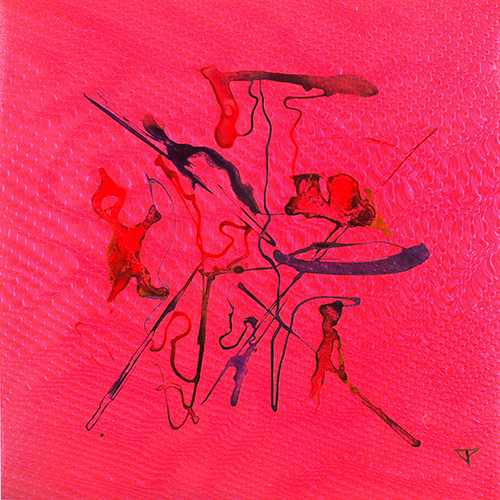 Ancient Echoes, 2008, mixed media, 25 1/2" x 25 3/8". 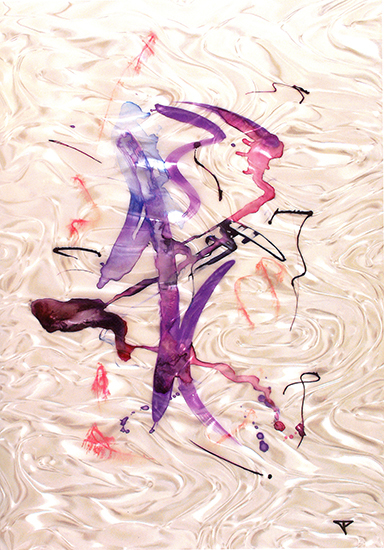 I Go With The Flow, 2008, Mixed media, 25 1/8" x 36". I To Thee, 2008, Mixed media, 25 3/8" x 25 3/8". Rendevous In Heaven, 2008, Mixed media, 25 3/8" x 25 3/8". Inner Transformation, 2008, Mixed media, 36" x 25 1/2". Take Me To The Truth, 2008, Mixed media, 25 3/8" x 25 3/8". Eternal Truths And the Human Spirit, 2008, Mixed media, 25 3/8" x 54". 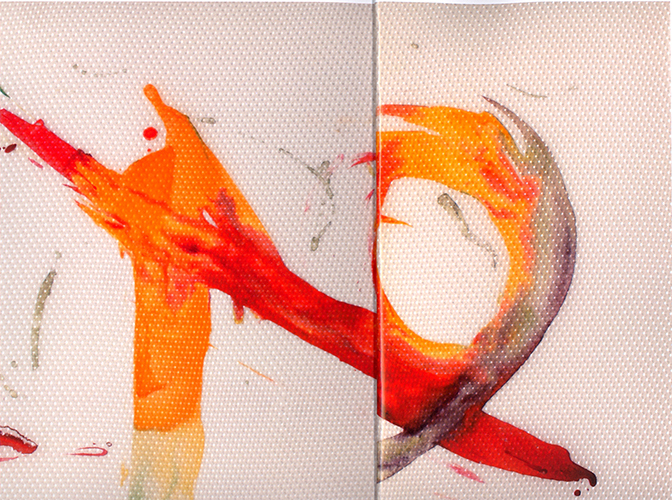 And All That Jazz, 2008, Mixed media, 36 1/2" x 25 1/2". 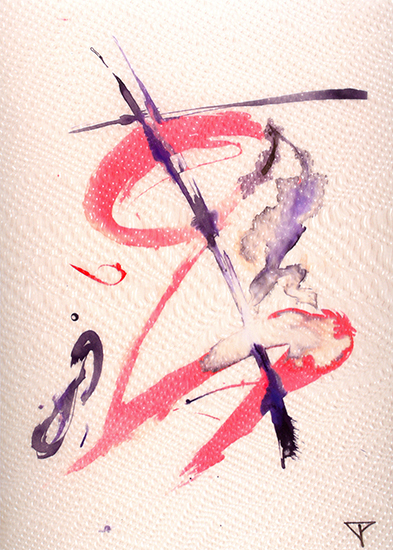 Kora (Spirit), 2008, Mixed media, 12 3/4" x 11 3/8". 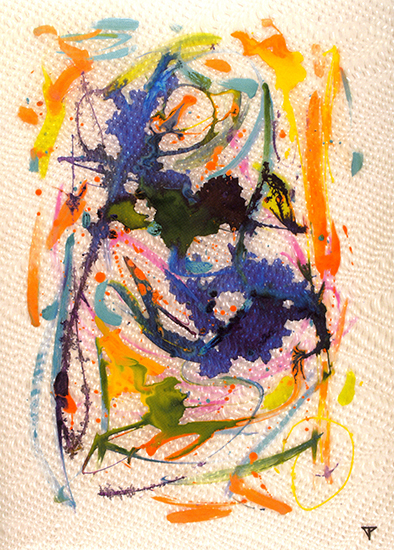 Woman In the Arms Of Love, 2008, Mixed media, 24 1/2" x 25 1/2". Shoreline, 2008, Mixed media, 25 3/8" x 36 1/2". Real Time Rhapsody, 2008, Mixed media, 36 5/8" x 25 1/4". 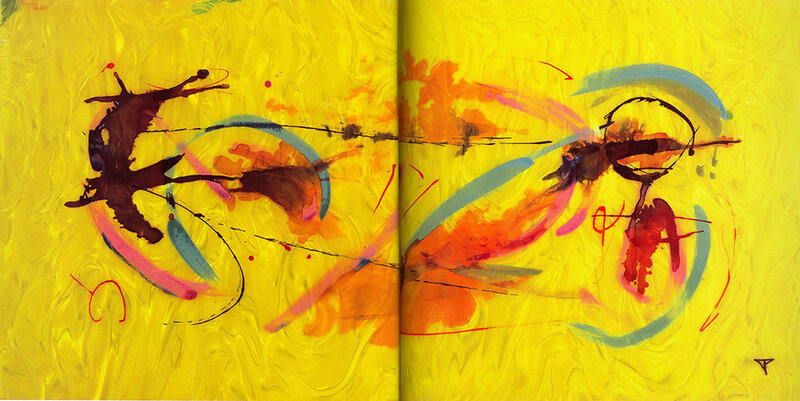 On Wings Of Wonder, 2008, Mixed media, 35" x 25 1/2". Metamorphosis, 2008, Mixed media, 35 3/8" x 25 1/2".